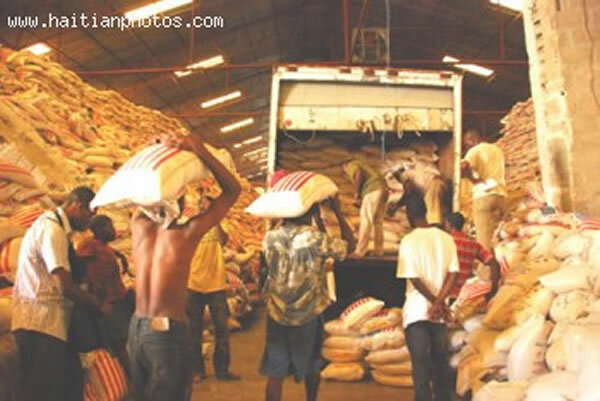 Here is an example of Subsidized U.S. food invading the Haitian market, peanuts as humanitarian aid to Haiti. 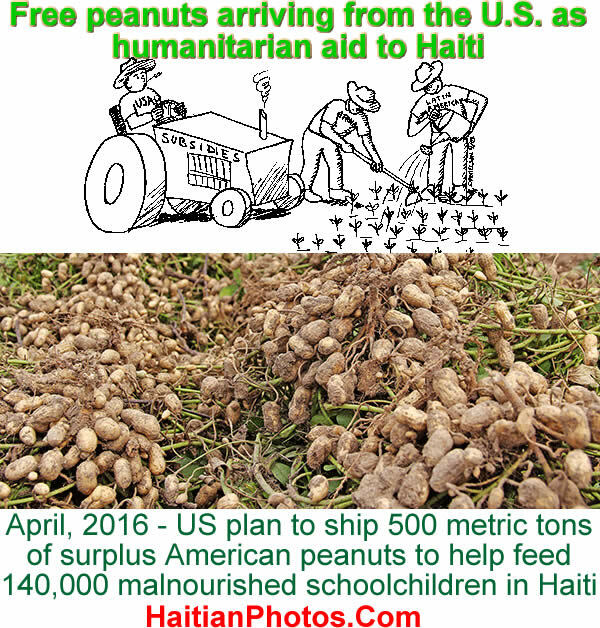 April, 2016 - US plan to ship 500 metric tons of surplus American peanuts to help feed more than 140,000 malnourished schoolchildren in Haiti. A recent announcement by the U.S administration to ship 500 metric tons of surplus peanuts to feed 140,000 malnourished Haitian schoolchildren has set off a fierce debate. People are divided in opinion whether such food aid is a humanitarian necessity or a counterproductive gesture. As per U.S Government statement, it is a humanitarian necessity, because, (a) about 30% of Haitian youngsters suffer from chronic malnutrition; (b) following a three-year drought, Haiti is facing unprecedented food insecurity; (c) the donation will not have any noticeable impact as it represents only 1.4% of Haiti's average annual peanut production. It will not make any difference to the economy, but would improve the diets of the most vulnerable children attending schools. In spite of a complicated relationship with the foreign donors, the U.S. has long been the largest donor of foreign aid that Haiti is dependent on. Peanut contribution is a minuscule addition to the billion dollar U.S assistance. 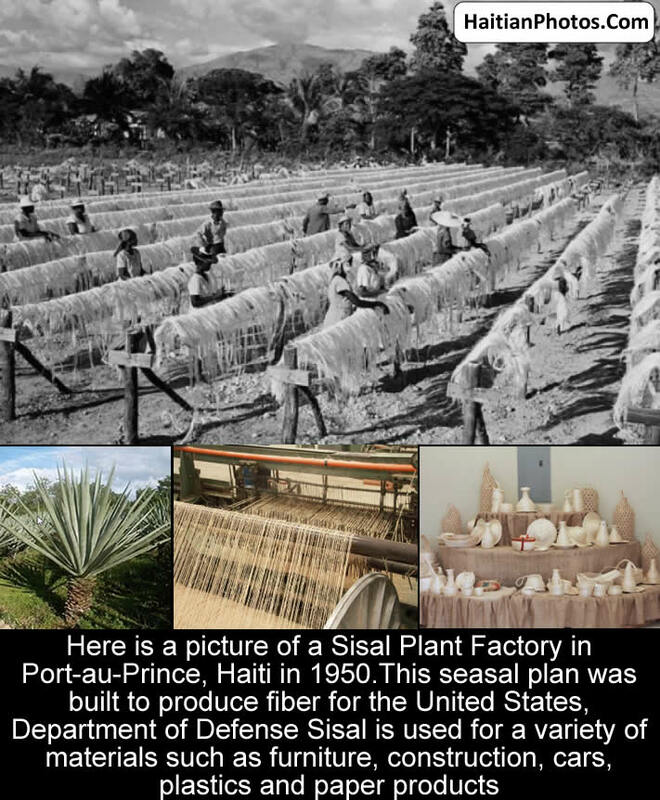 However, as per Haitian economist and activist Camille Chalmers, it is a U.S attempt of drawing down stockpile and benefiting American agribusiness. Here is Minister of Economy and Finance Wilson Laleau - New program "Agribusiness"
Some of the responsible positions that Hon. Wilson Laleau had served in the past, include: Minister of the Economy and Finance, Haiti, Governor at Inter-American Development Bank and Governor at The Caribbean Development Bank. 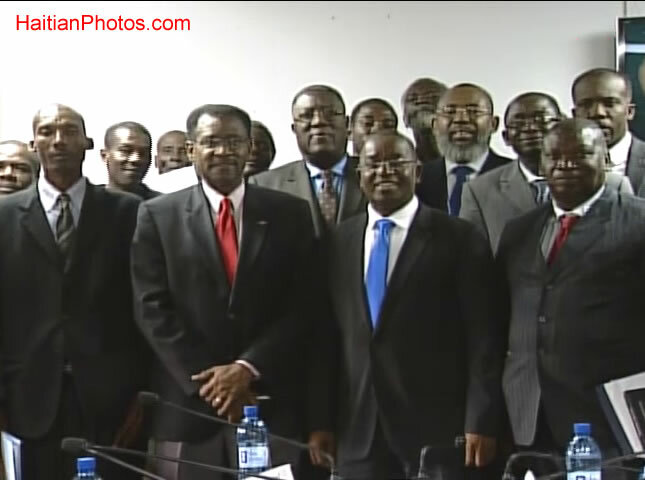 He was the Minister of Economy and Finance during the presidency of former President Martelly. As a minister, he initiated a support program for Small and Medium Enterprises (SMEs) in agriculture and agribusiness sector to improve and increase productivity. A funds named ' Industry Development Fund (IDF)' with an amount of 1 billion 200 million gourdes was created to provide loans to agricultural companies fulfilling certain eligible criteria. Under the program, an aspiring beneficiary to the fund must hold a standard unit of land covering an area of 10 hectares or about 12 tiles-- the land could be owned by a single beneficiary or jointly by several land owners which could be construed as one single unit. Haiti ranks among the top ten world producers of mango fruits and it is one of the main fruits grown in the country. The Haitian mango francisque is one of the most popular varieties in the international markets and the only mango exported due to its compliance with USDA/APHIS certification requirements. Francisque Mango accounts for about 15% of the total mango production and many Haitian farmers grow this type of mango in the Central Plateau. 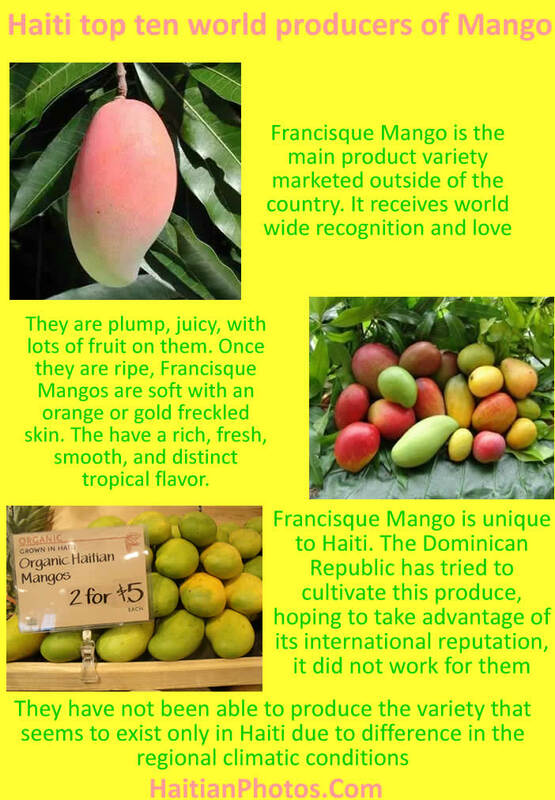 Francisque Mango is the main product variety marketed outside of the country. It receive world wide recognition and love. They are plump, juicy mangoes with lots of fruit on them. Once they are ripe, Francisque Mangos are soft with an orange or gold freckled skin. The have a rich, fresh, smooth, and distinct tropical flavor. Francisque Mango is unique to Haiti. The Dominican Republic tried to implant these trees home, hoping to take advantage of its international reputation, it did not work for them. They have not been able to produce the variety that seems to exist only in Haiti due to difference in the regional climatic conditions. 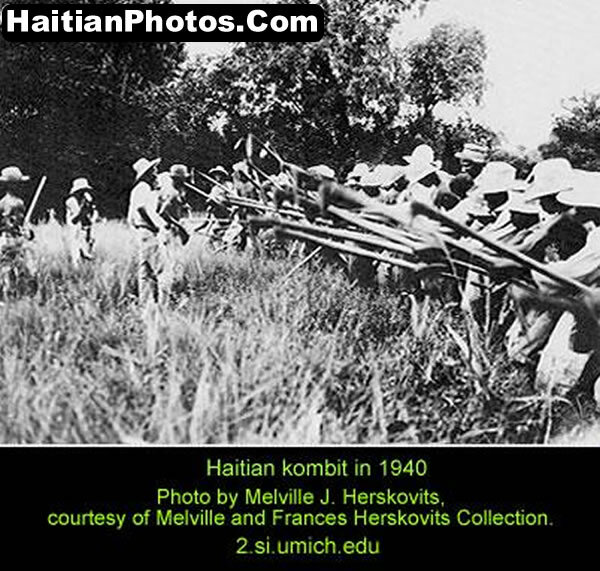 What is Haitian Kombit or Kombite? 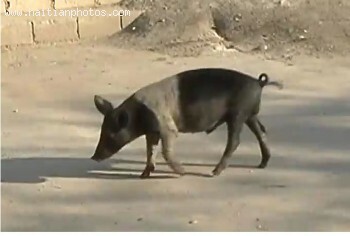 A method of agriculture frequent during the slavery period in Haiti which is still being in practice today. 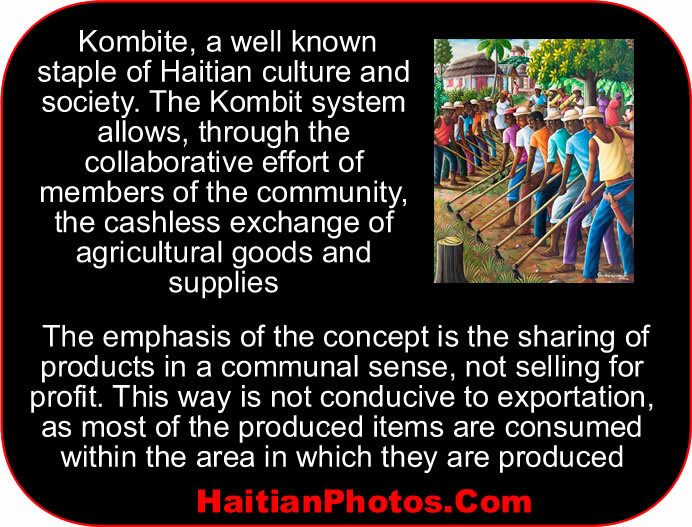 Kombit was used for several major crops including cotton, coffee, tobacco, indigo, and sugar plantations. A Kombit is known as a rotating cooperative approach of farming which is totally different that the current practice of working for a paycheck. Planting and harvesting, usually done by the community and there is no exchange of money involved. 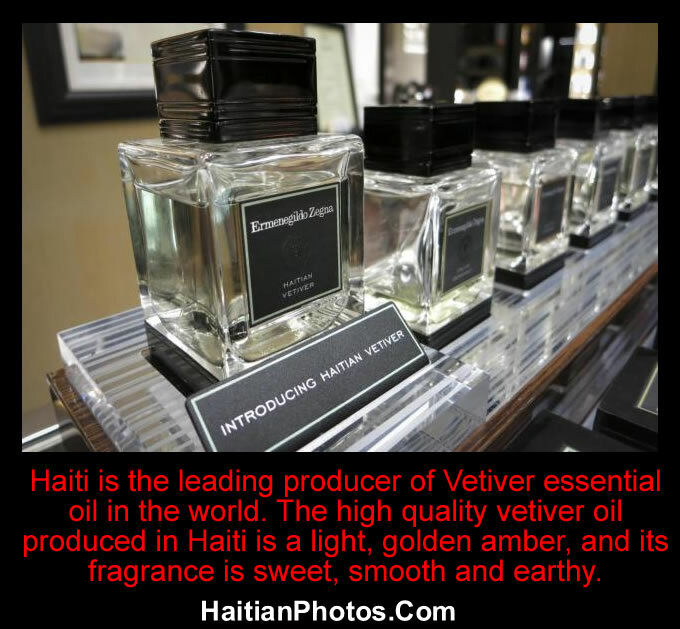 Haiti is the leading producer of Vetiver in the world. It is reputable for its high quality vetiver oil that distinguishes itself as light, golden amber, and its fragrance is sweet, smooth and earthy. 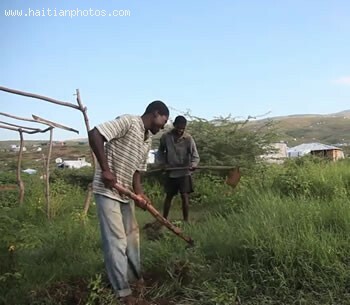 Growers in Haiti in the towns of Massey, Faucault, and Bazelais produce a specialty crop, Vetiver. It is an essential oil used by French perfumer, Givaudau. Givaudau and the growers formed a cooperative, Givaudau/Agri-Supply, so the delivery system for Vetiver could be modernized from the fields to the distillery. This meant repairing the road along which Vetiver is transported to the distillery. Benefits accruing to the growers are access to necessary services in the area.